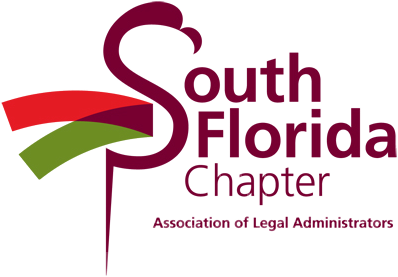 SESSION DESCRIPTION: Programs like Adobe Acrobat and Nuance PDFPro let legal professionals create, manipulate, share and now e-File PDF files. New Rule 2.526 requires that any document that is or will become a judicial branch record, and that is electronically transmitted, must be formatted in a manner that complies with all state and federal laws requiring electronic accessibility to persons with disabilities. These requirements include compliance with the Americans with Disabilities Act, and Section 508 of the federal Rehabilitation Act of 1973, as incorporated into Florida law by Section 282.603(1), Florida Statutes (2010).